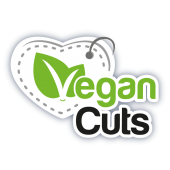 Raw vegan desserts have come a long way in the last little while. Starting out as unconventional hippie food, there are now budding raw food chefs and numerous restaurants elevating cashew cheesecakes and coconut ice cream to a whole new level. Matthew Kenney is one of the first raw food chefs to come to mind in this category, as he’s consistently excelled in this field long before mainstream society became aware of the movement. The chef, restaurateur, caterer and food writer founded the first licensed raw food culinary school, the Matthew Kenney Academy (formerly 105degrees), and is author of a number of cookbooks including Everyday Raw, Everyday Raw Desserts, and Everyday Raw Express. 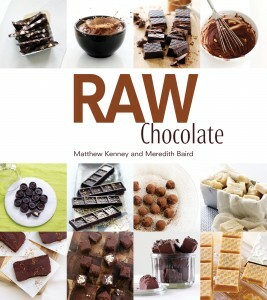 His latest book, Raw Chocolate, features a decadent variety of flavours and types of chocolate, from truffles, fudge and buttercups to dipped fruit, smoothies and bonbons. 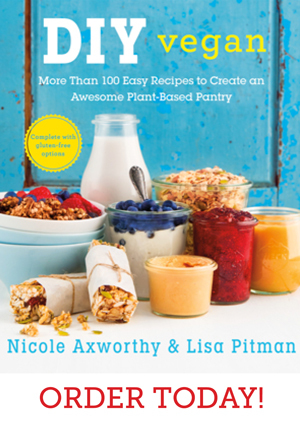 At first glance, it is obvious Matthew and his co-author Meredith Baird put forth a lot of effort to create these inventive, high-quality recipes that we now get to enjoy using in our own home. Just like Matthew’s previous books, the photos are plentiful and every last one stunning. 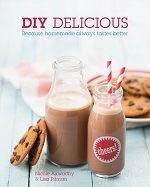 While this isn’t a beginner’s book, I found the recipes straightforward and easy to follow. The only things I hoped for are more detailed instruction of the measuring process (weight conversions would be useful) and an FAQ section to help with troubleshooting the tempering process, but thankfully you can always eat your mistakes when working with raw chocolate! The ingredients necessary for these recipes are no doubt expensive, but once you taste what real chocolate is like—crisp, aromatic and intensely full-flavoured—you’ll agree there is no comparison to the commercial variety that is masked by a grocery store list of unnecessary fillers. 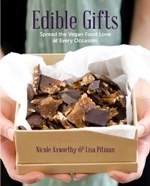 This book highlights the exotic and nutritious bean that gives real chocolate its name. 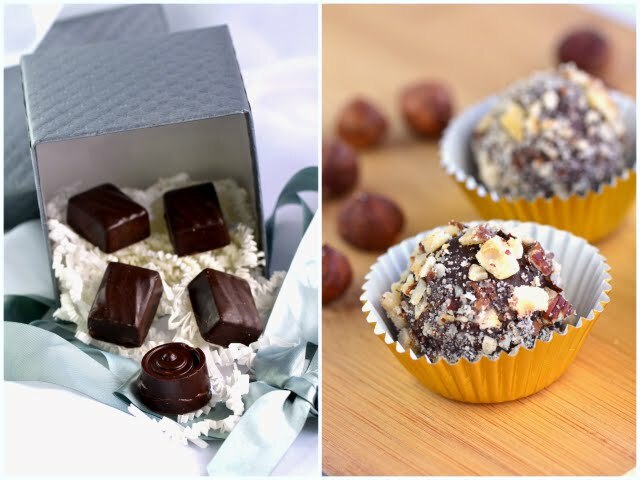 The salted caramel bonbon was made up of a creamy base of macadamia nuts and cashews encased in a batch of the tempered chocolate base—a classic combination—but with the touch of salt, they became truly divine. The Rocher truffle, a reinvention of the Ferrero Rocher chocolates made in Italy by the same geniuses who produce Nutella, was quite possibly my favourite recipe yet. Its thick, chocolatey centre provided an amazing melt-in-your-mouth feel, and the chunky hazelnuts transformed this treat into a truly textural wonder. 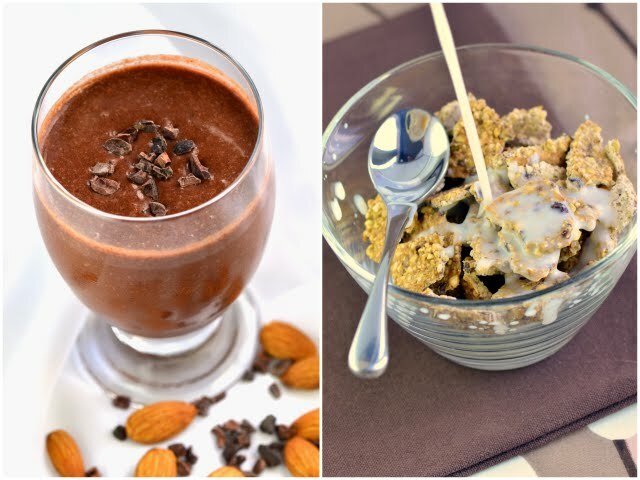 The amaretto buttercup smoothie was a delightful and easy-to-make mix of cherries, almond butter, almond milk and cacao nibs, a drink that could easily be enjoyed as dessert, not just breakfast. The buckwheat nib crispies, light and flavourful in their own right, were not dominated by chocolate, but certainly enlivened by it. Swimming in a pool of fresh almond milk, this simple snack will likely be added to my regular breakfast rotation. We always feel better after some great chocolate, right? The recipes in this book not only inspire the senses but also redefine the taste and texture of real artisan chocolate. If you’re interested in exploring the endless possibilities of the amazing cacao bean, this book is for you. Thanks, Dani! The smoothie was delicious, and there are a few more in the book I still want to try. Great review on the book, it looked great when I had a glimpse through it. 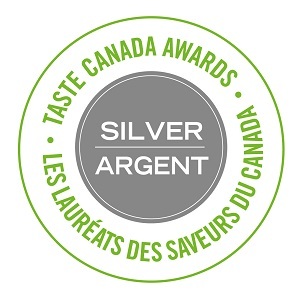 Yum, yum – your salted caramel bonbons and chai spiced truffles were heavenly! Oh and the Rocher truffle too! Think I overindulged that day! I’ll look the chai spiced chocolate recipe up and try it with our Chai Masala spice blend. Beautiful presentation, they look ‘chocolate shop’ perfect! 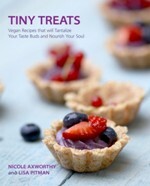 A chocolate shop featuring Nicole’s healthy, vegan chocolates sounds like a great idea(hint, hint)! Hehe! That would be fun!